PORT ELIZABETH, South Africa, 9 February, 2017 – Continental Tyre South Africa (CTSA) has appointed JJ Dowling as its new General Manager: Manufacturing at its Port Elizabeth plant. He replaces former GM, Wayne Brown, who recently took up a position at Continental Tire in the United States. Dowling has a long association with Continental, having started his career at CTSA as a student in 1996, studying Rubber Technology. Most recently, he served as the Plant Manager for Continental Tyre in Alor Setar, Malaysia for the past four years. “It’s fantastic to welcome JJ Dowling back to the Continental Tyre SA family, after heading up the plant in Malaysia,” said Shaun Uys, managing director of Continental Tyre SA. “The tyre industry, and the manufacturing business in general, is extremely competitive and challenging, and we’re confident that JJ will impart his wealth of experience with the team as we strive for greater efficiencies, productivity, growth and overall sustainability,” Uys said. Dowling is certainly well versed and experienced in all aspects of tyre production. After completing his studies in Rubber Technology, he formally joined the company in 1999 as a Curing Technologist in the Product Industrialization department, and since then has held various roles within Quality, Plant Operations and Production Management. 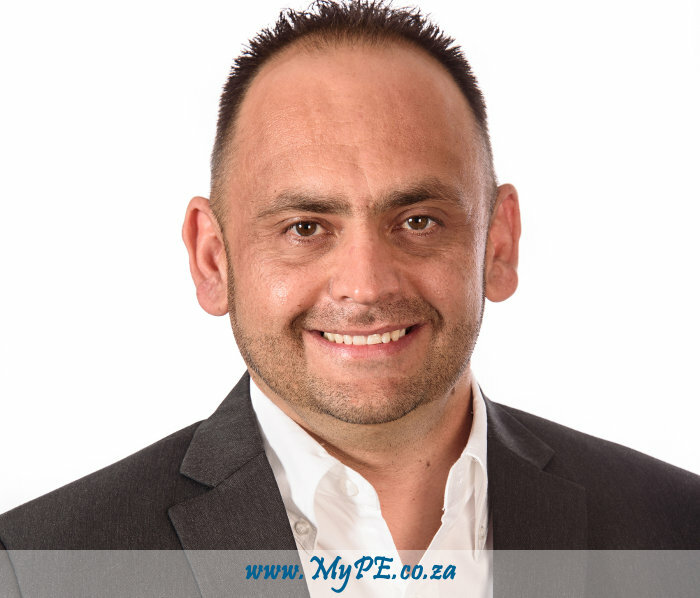 He joined Continental Tyre Alor Setar Malaysia in 2012 as Production Manager, and since April 2013 was the Plant Manager until he was recruited back to South Africa at the beginning of this year to run the Port Elizabeth plant.